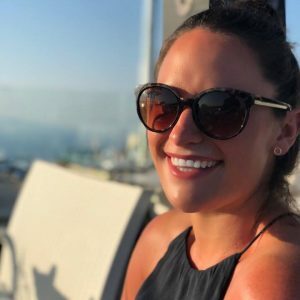 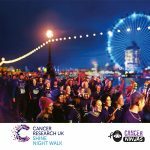 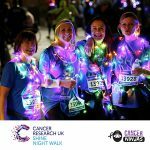 I'm walking two half marathon's with a bunch of other wonderful Cancer Ninjas to fundraise for Cancer Research UK in their Shine London night walk, but I could really use your support. 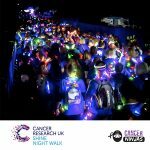 This September I will be doing two half marathon’s in memory of my wonderful Uncle and Grandpa who sadly passed away from cancer, as well as for many other close friends and family who have also all been lost to, or suffering with this horrific disease. 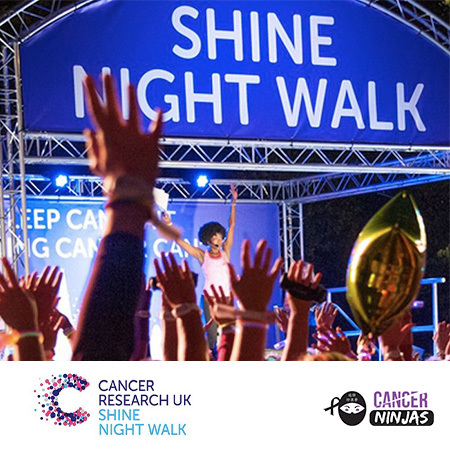 The Shine Walk video on this page from 2017 will give you an idea of what I will be doing on Saturday 22nd September, completely decked out in as many glow sticks and flashing lights as we can muster, with many Cancer Ninja friends and some 12,000+ other Shiners. 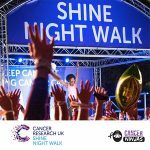 From what I’ve heard Shine last year was an amazingly emotional night and experience that raised over £2.3m, and I am hoping 2018 will prove to be even better for my first ever Shine walk. 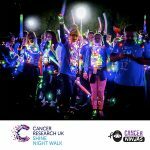 I’ve only been part of the Cancer Ninjas team for a short period of time, but I’m so excited to help make a little difference, and to do some incredible work alongside some wonderfully passionate people.